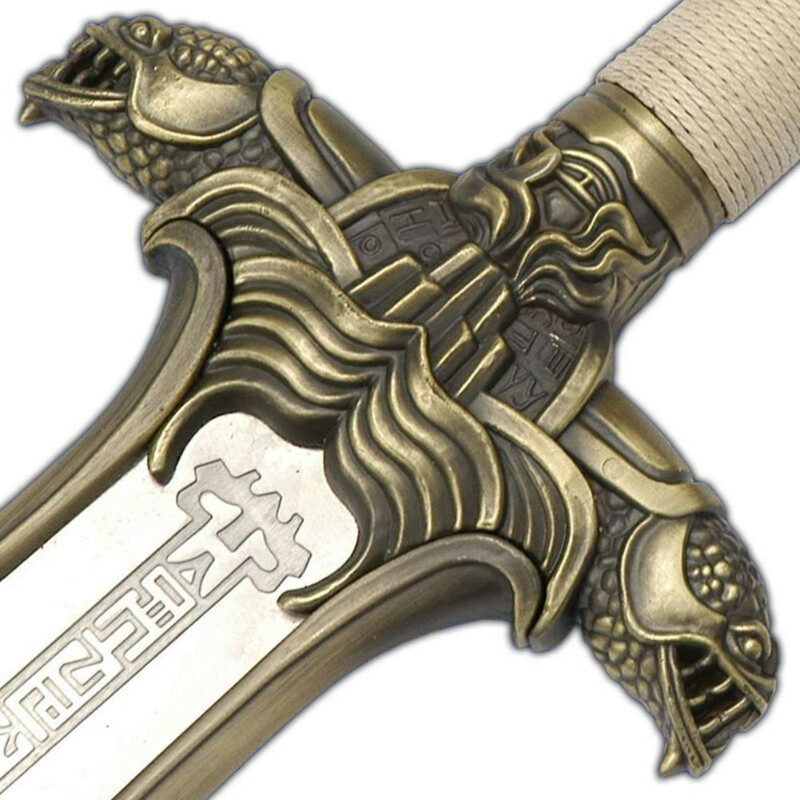 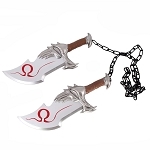 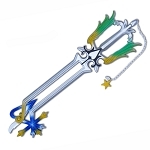 The sword is very well made with extreme details. 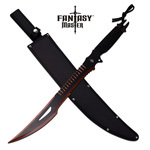 This is an essential piece to add to any fantasy collection. 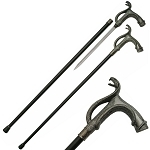 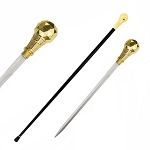 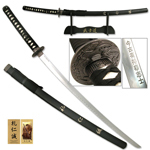 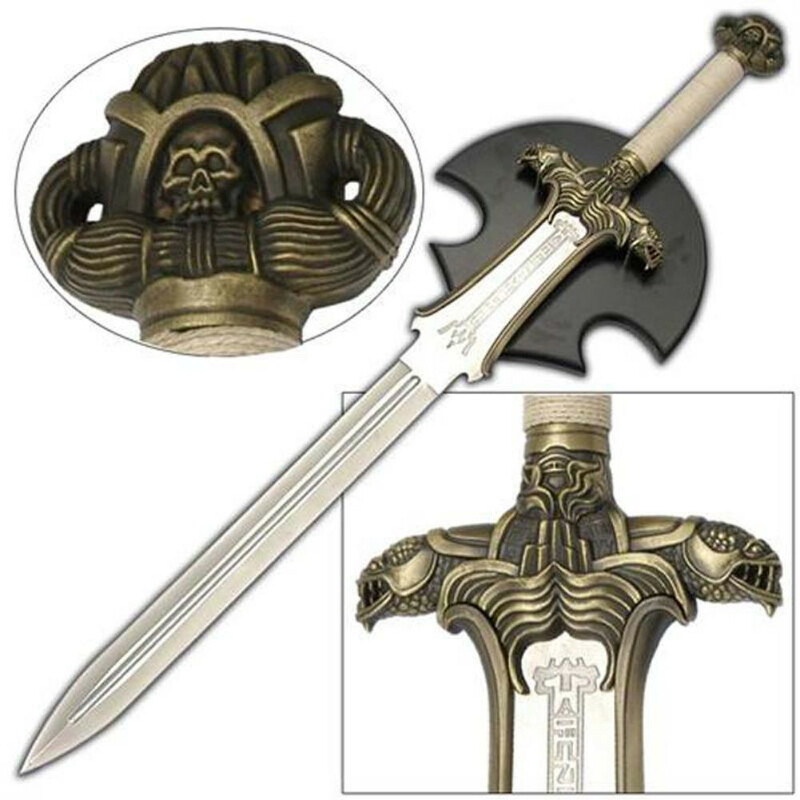 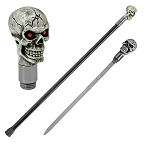 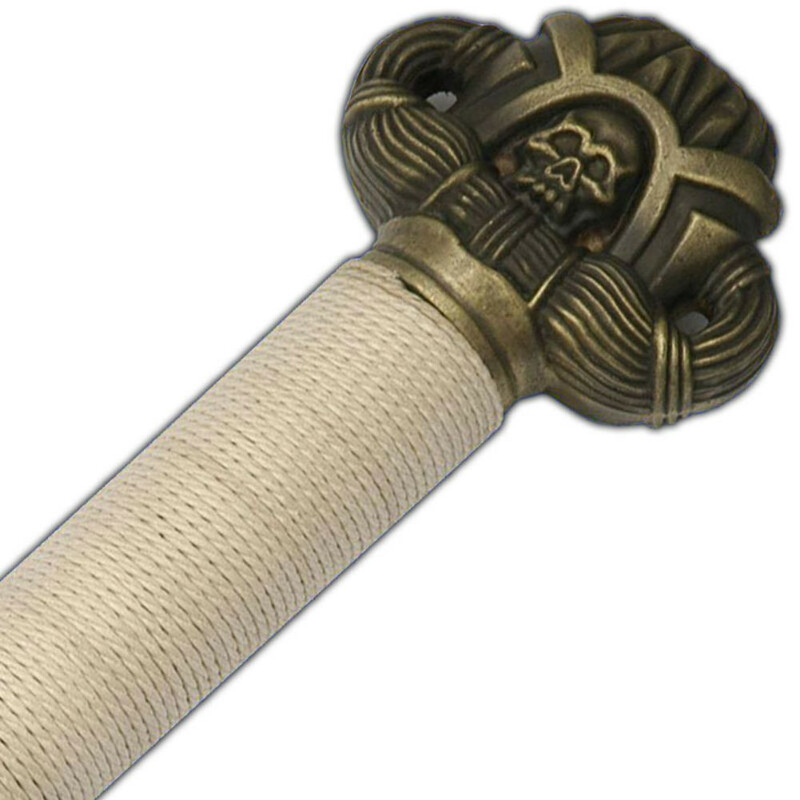 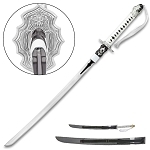 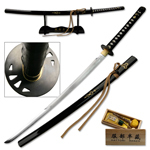 The sword includes as black end cap and Wooden Wall Mount Plaque. 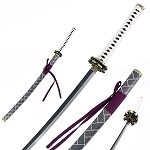 This sword's blade, manufactured from 440 stainless steel, is finished with a very even and attractive antiquated satin finish.